Greetings from Hungary! 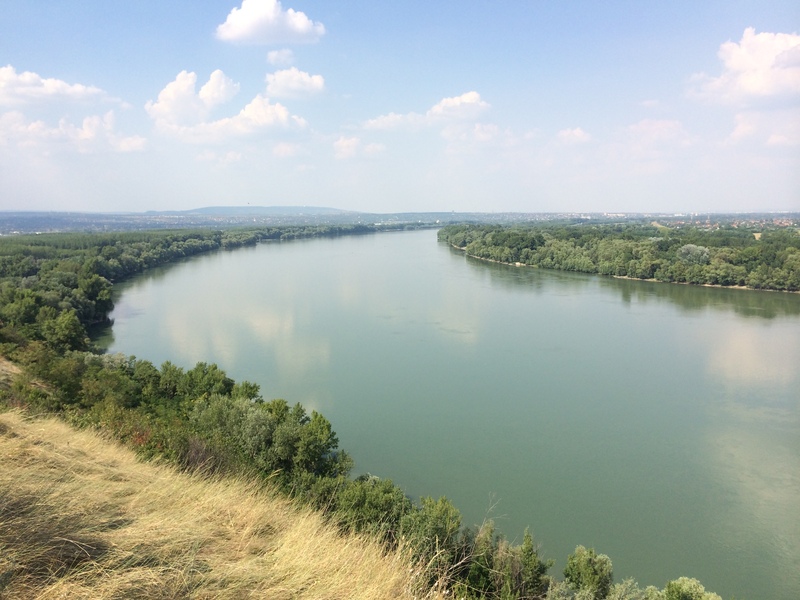 Students from the University of Southampton have begun excavating for 3 weeks at the important Bronze Age tell settlement at Százhalombatta, 30km south of Budapest on the River Danube. They form part of an Anglo-Hungarian project directed by Magdolna Vicze (Director of the Matrica Museum), Joanna Sofaer (University of Southampton) and Marie Louise Stig Sørensen (University of Cambridge). 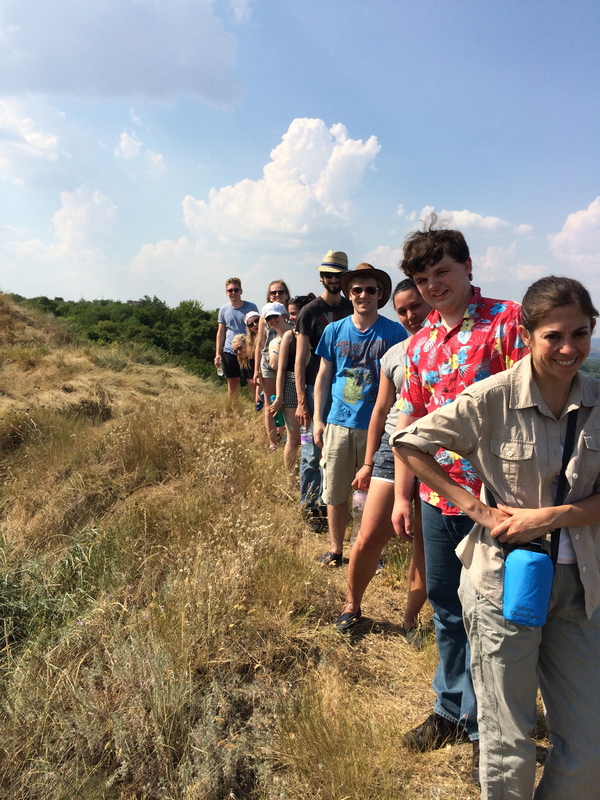 The site also has a substantial Iron Age fortification which the students saw as part of their induction on the first day at the site. Above you can see them on top of the Iron Age rampart, and below the amazing view from the rampart along the Danube towards Budapest. It really shows what a strategic position the site has.